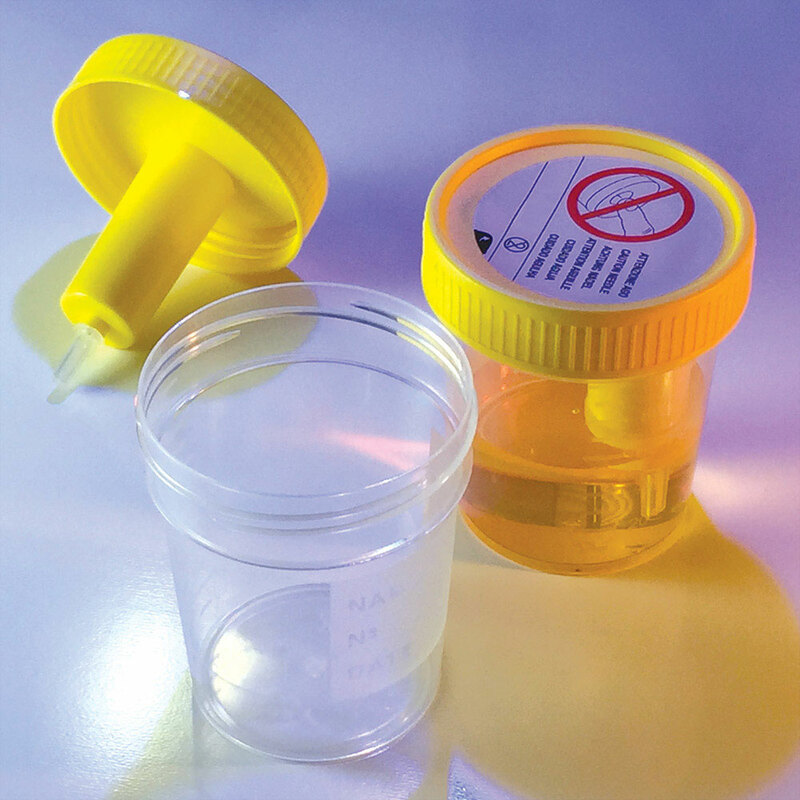 TransferTop™ Urine Collection and Direct Transfer Cups feature an integrated transfer mechanism for "closed system" transfer of urine samples directly from the cup to a vacuum sample tube. 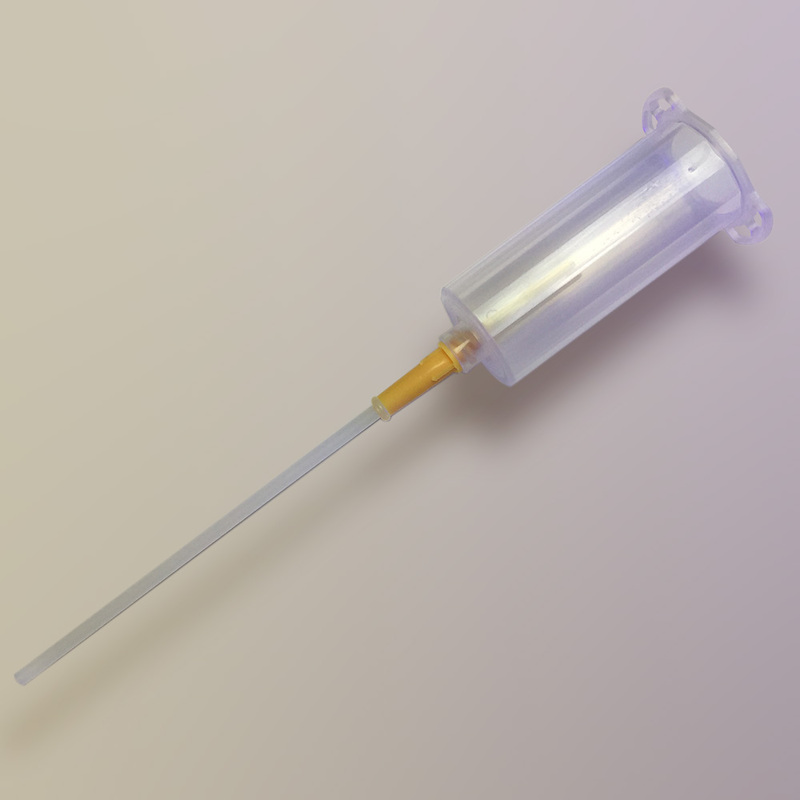 With the TransferTop™ System, there is no need for laboratory personnel to open the collection cup and pour the sample into a tube for processing. Instead, the safety label is peeled back, and the vacuum tube inserted for simple, safe, efficient, and reliable sample transfer. 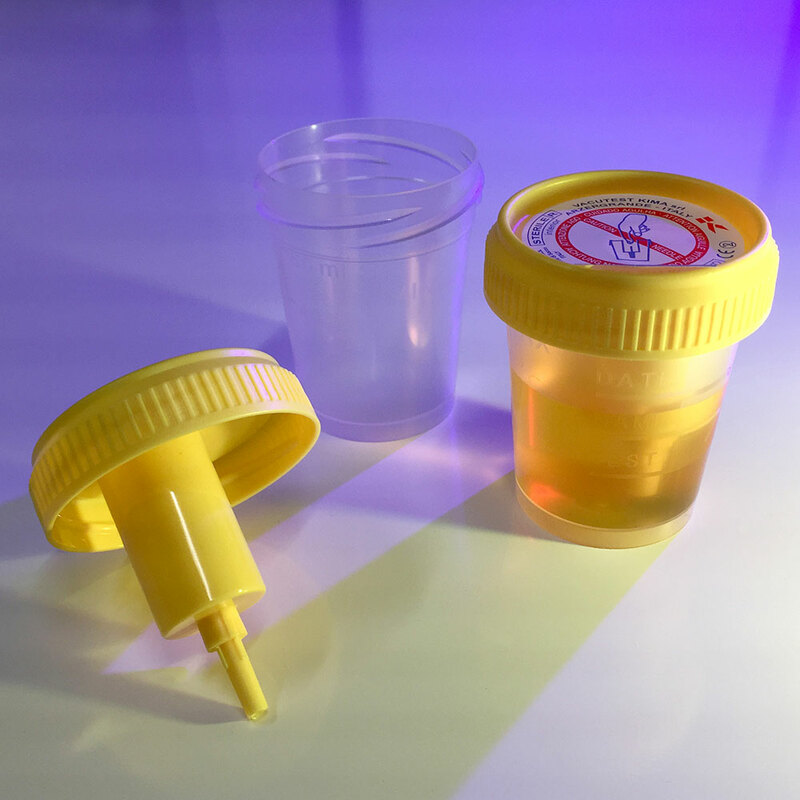 The urine transfer straw can be used to transfer urine specimens from a standard urine collection cup to a urine vacuum tube.